Advancements in technology have literary changed almost the way all things are done. What used to be viewed, as a pipe dream in Vietnam, has finally come to reality. That is non-other the online visa application. Ever since the emergence of the online technology, Vietnam has manifested zeal in relations to incorporating this technology. This online technology has proved to be not only beneficial to Vietnam, but also to other developing nations. Vietnam visa online is a technology that allows prospective Vietnam visa applicants to apply for a visa through the internet. 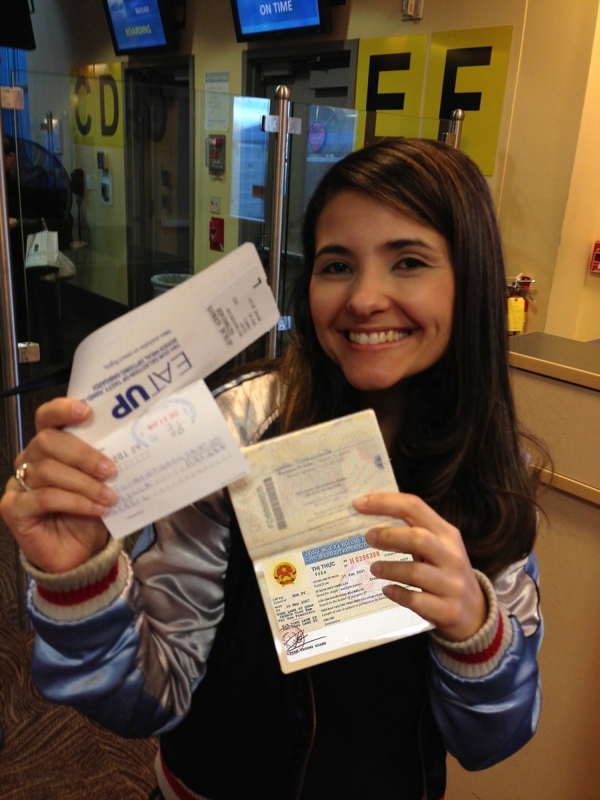 This online visa application has simplified many things concerning visa application. 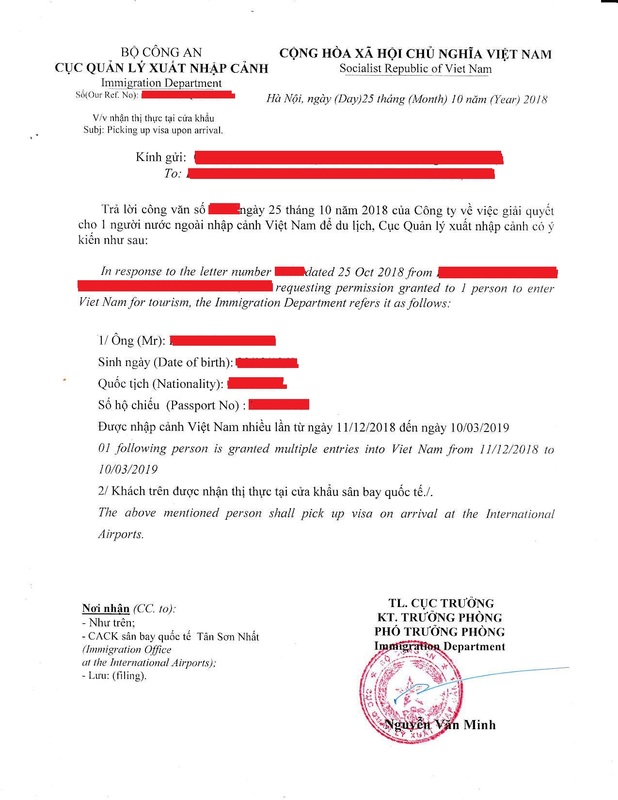 For example, Vietnam visa online has aided the Immigration Department of Vietnam to handle many applicants concurrently. According to researchers, online visa application has become the most preferred means of visa application. For this reason, it will be imprudent for any government not to have such a technology. If you are thinking of touring Vietnam for any reason, and do not have to visit a Vietnam embassy in your country, then you need not worry. 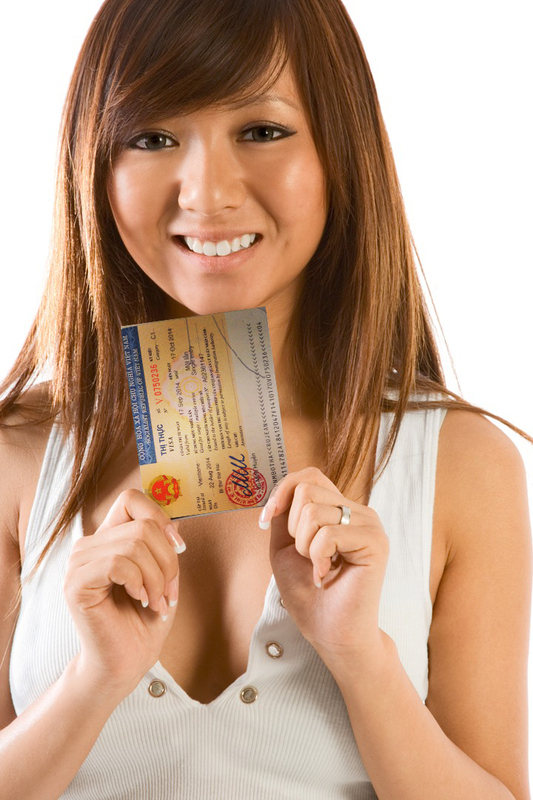 Vietnam visa online is a technology that has been prepared specifically for people like you. That is to say, the Vietnam visa online technology has been made easily available so that those wishing to move to Vietnam, but have no time may use this platform. It is important to note that this online application process is just similar to the traditional one only that the online is done on the internet. There are many reasons as to why people prefer this mode. After making the decision to apply for a Vietnam visa online, and then you are expected to log on the internet to make an application. If you are not sure of the exact website to use for the visa application, then you can consult a local Vietnam Embassy in your country. Otherwise, once you are logged into the internet, then proceed forth from the application form. Note that you have to be so careful when entering details into the application form. Make sure all the details entered into the application form correspond to the details on your passport. If the application form differs with your passport, then you won’t easily acquire your visa. After filling in the application form, then you are required to pay some fee using a credit card. 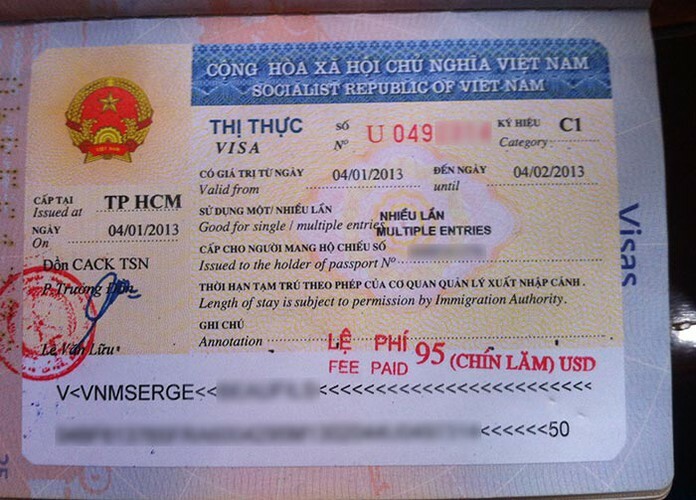 The next step now becomes waiting for a visa approved letter by the Vietnam Immigration department. This letter may come after a period, not exceeding two days. This is just how Vietnam visa online has been simplified for you. Vietnam visa online is a new way of acquiring a visa at the comfort of your home. In other words, you can obtain a Vietnam visa from any part of the world at any time. Without controversy, the merits that come with this online visa application are so numerous. 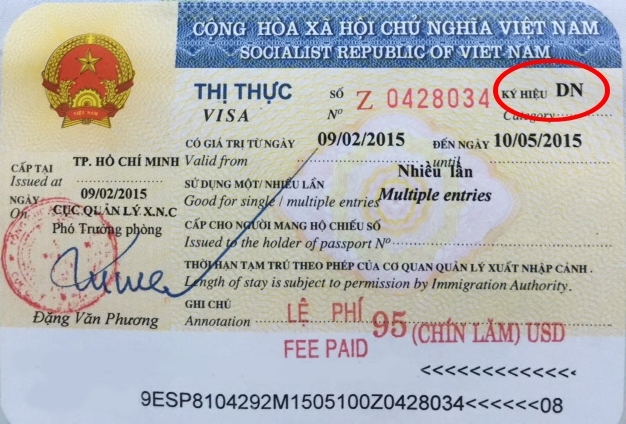 Imagine being able to obtain a Vietnam visa without having to go to the embassy. 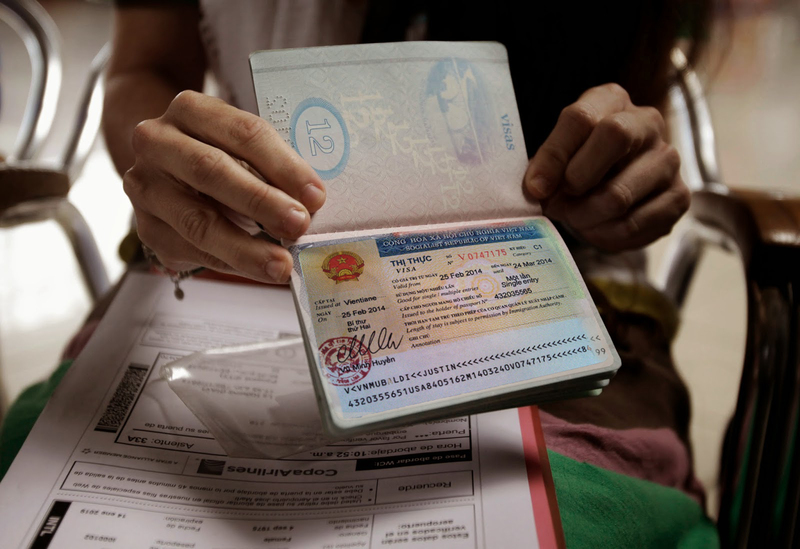 Another reason the Vietnam visa online could be good for you is that is quicker and at the same time reliable. That is to say, that the application can be done within a short period.